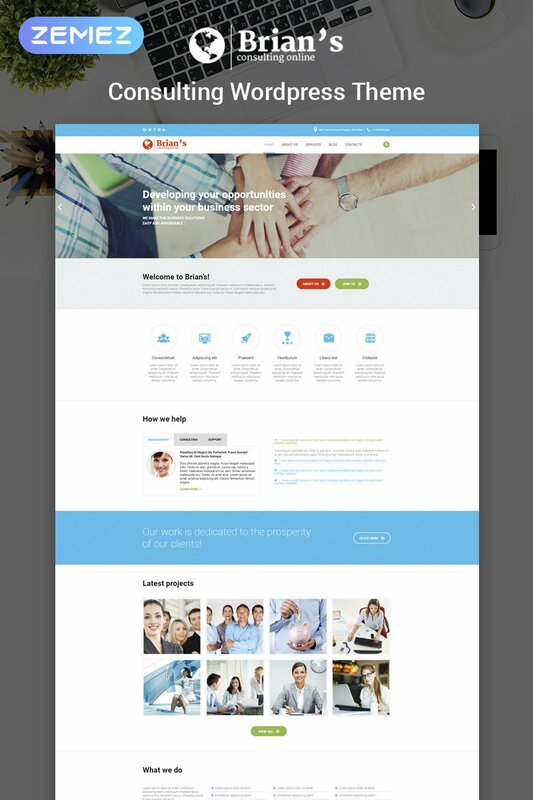 The following Business WordPress template has numerous great functions any online business definitely will treasure in a web-site. You have a contact form, integrated Google map, completely responsive design, one of a kind Cherry framework to permit you the most convenient adjustment achievable, a collection of colors and font solutions, animated effects, modern-day and impressive design and more. Take a look at live demonstration!